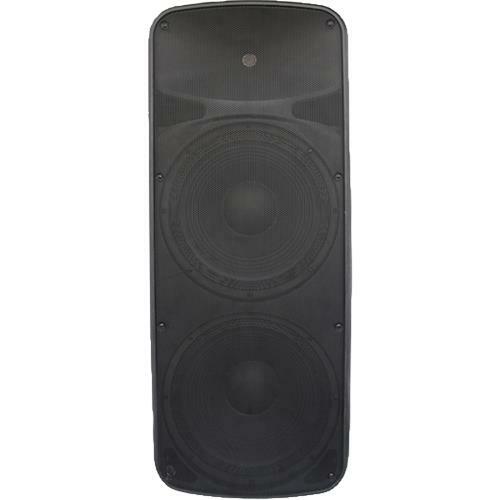 The Edison Profession BriteLite M4000 speaker is 4000 Watt Peak Powered self powered bluetooth speaker. It has 2 15″ woofers and allow you to connect via bluetooth use your playlist or via USB and SD card input. This unit also comes with an FM radio, connecting cable, Microphone, DJ and Karaoke application.